Champions are sports memorabilia experts and specialise in all types of jersey framing and sports memorabilia displays. Champions would be pleased to assist you with your important memorabilia project. 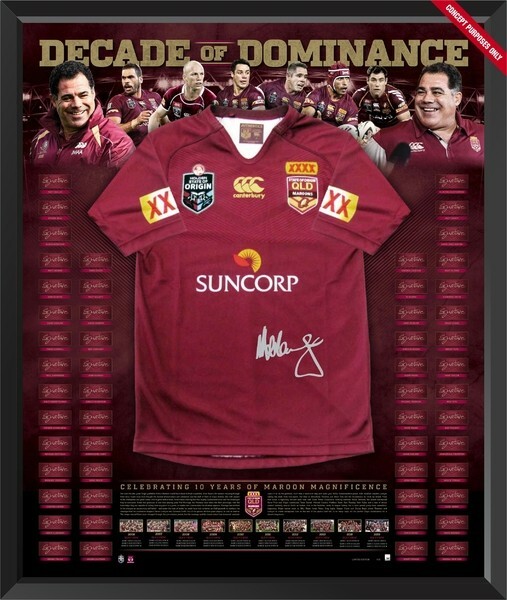 Impressive and Innovative Contemporary Designs - we are Australia's leading experts in custom memorabilia and jersey framing. Champions are the choice for high profile athletes and clubs with their own game worn jerseys and memorabilia and we can frame your memorabilia to look just as impressive. Our clients range from professional sports teams and large corporations to collectors and proud parents. We would love to work with you to create the perfect display! Personal Design Service with Expert Advice - Every frame we create is custom designed to suit your requirements. Our friendly design experts have a complementary consultation with you - in order to create your perfect design at a value for money price. This allows us to confirm the measurements of your item so that we can recommend the best display option for you. We provide you with an obligation -free quotation for these designs. Sports Memorabilia and Framing Gallery - You can see the quality of our framing in our Gallery. 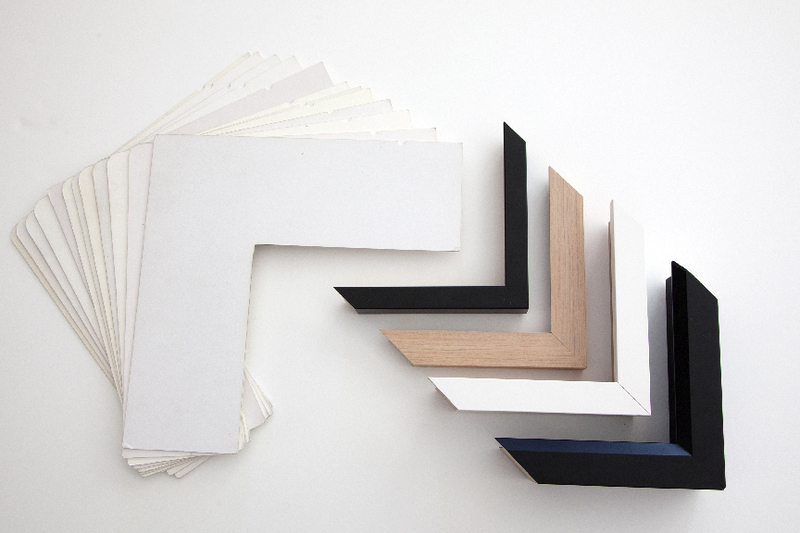 We have a large range of framing designs and examples for you to view prior to selecting your display. The Gallery is located in Greenslopes, 5 minutes from the Brisbane CBD with easy parking. Quality Conservation Framing - The Champions team can assist you with information about the appropriate quality of materials and framing techniques required in order to preserve your memorabilia in the long term. Champions have operated under the same management for over 20 years and have a very experienced and qualified framing team - who are skilled professionals trained in the highest standards within the memorabilia framing industry. We also have very strict quality control procedures in place so you can be confident of receiving a perfect frame or display.